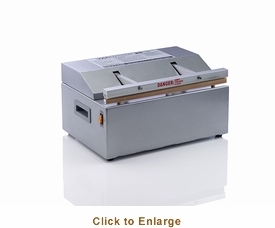 You�re viewing our VacMaster BS116 external strip Impulse bag sealer. VacMaster's Impulse bag sealer is built with the latest technology, sealing a variety of bag styles quickly and efficiently. The seal bar is 16" wide with a 7 second cycle time for perfect sealing thin or thick bags every time. 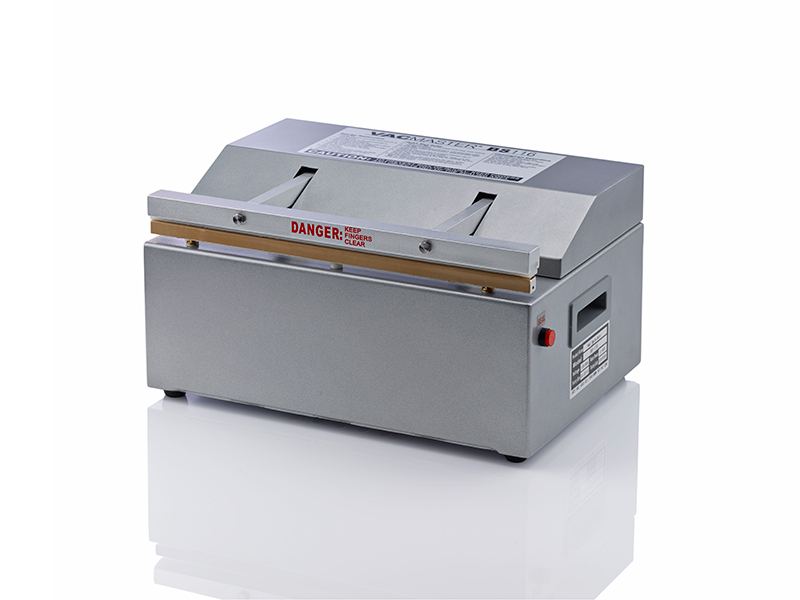 The commercial bag sealer is constructed of heavy duty stainless steel and aluminum for high volume use and is easy to clean. Comes with a cord and NEMA 5-15P plug. 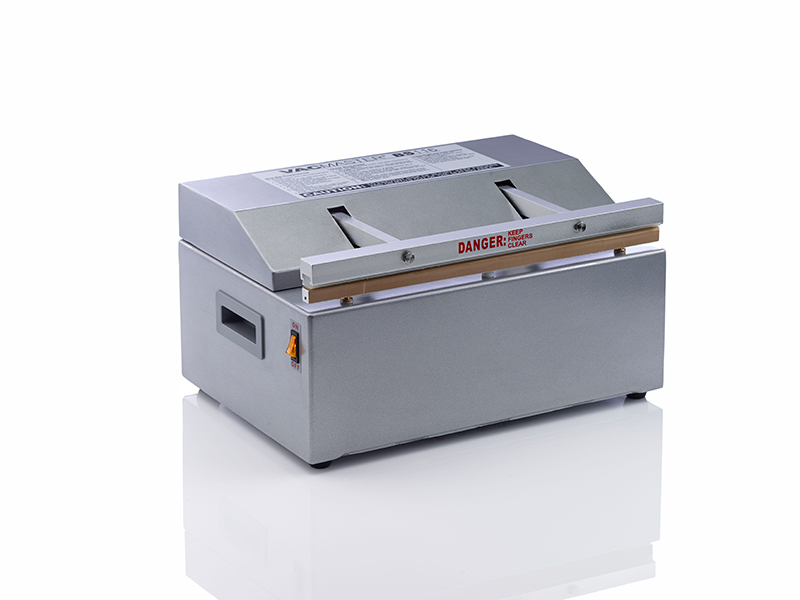 Our VacMaster BS116 external strip Impulse bag sealer comes with a manufacturer warranty. We have answers to any questions you may have about our products.